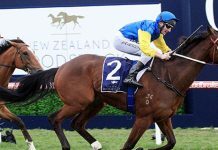 Punters on social media would have come across the storm that erupted in the wake of Under the Louvre’s “will he, won’t he” scratching from the Sir Rupert Clarke Stakes. 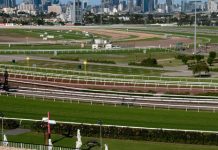 Things really came to a head when Racing.com – Racing Victoria’s own media business – published an opinion by Andrew Eddy, “Louvre confusion a timely reminder”. 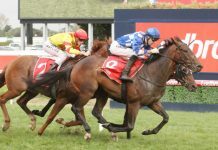 The predictable (and probably intentional) storm ensued with Racing.com producing a counterweight in the form of Ben Asgari’s “Punters are racing’s lifeblood”, which outlined how racing needs to pay greater attention to the needs of punters, as well as the possibility of them being represented in an official capacity. 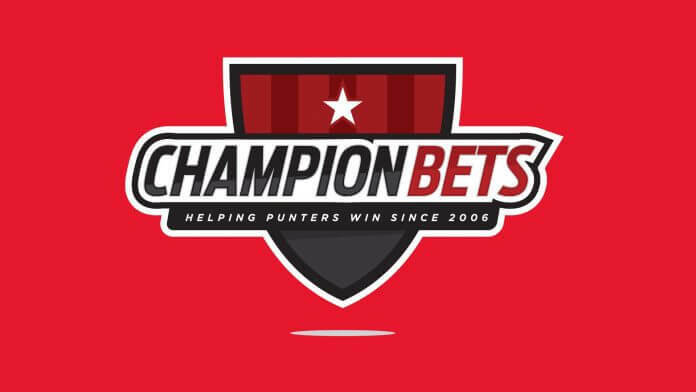 In terms of representing a broad base of punters, I believe few organisations are better placed to do so than our team at Champion Bets. 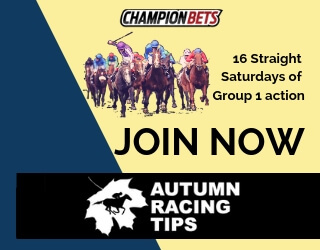 We have more than a dozen professional punters and analysts on staff, hundreds of premium racing and sports members as well as 26,000 punters subscribed to our newsletter. 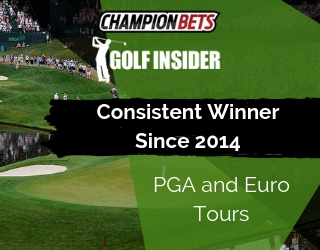 We’ve been providing these members with punting advice and racing tips for ten years now, and we also have a growing portfolio of popular sports betting packages. It gives us a very good view of the punting landscape, considering the combined turnover of our members is literally many millions of dollars each year. So it’s somewhat surprising that at no stage in our decade in business have we ever received a phone call or email from any racing administrator anywhere in the country to canvass the opinion of punters. Regarding Eddy’s opinion piece, the problem with this viewpoint is that it comes from a time and a place that doesn’t exist anymore. It was when racing and punting were largely interchangeable as terms. 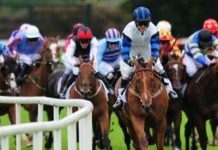 Racing could afford to take punters for granted – to actually believe that “punting happens because racing happens” – knowing that their effective monopoly on wagering meant the mugs would be back next Saturday anyway. 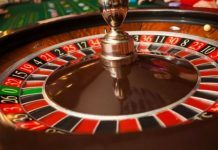 For folk who haven’t cast their eyes beyond the racetrack for years, or even decades – and unfortunately many signs say there are probably quite a few of them in racing administration – it’s now 2016 and the wagering landscape is very, very different. Nobody with their eyes open needs us to tell them about the explosion in sports betting: it’s there to see wherever you look. The shift in wagering dollars from the racetrack to the sporting field has been clearly evident across the Champion Bets membership base over our ten years of operation and especially in recent years. And it’s far from an isolated situation: only in January, the Asian Racing Conference in Mumbai – where RVL CEO Bernard Saundry was amongst the speakers – heard that sport has long surpassed racing in terms of global betting turnover, and that the trend will continue. Most importantly, there’s a single, stark difference between racing and other sports: it’s the only one that relies almost completely on wagering to sustain it. The viewpoint that “punting happens because racing happens” is a slap in the face to racing’s major source of funding. 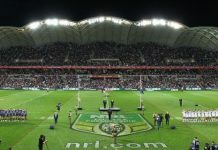 It’s akin to the AFL or NRL scheduling all nine matches at 2pm on Saturday every week, and telling the TV networks (and their billion dollar chequebooks) to get over it, because “TV broadcasts happen because football happens”. So much about racing is only possible because of the resources that come from the pockets of punters. So if punters need bookmakers to actually play their role and take bets, then it should happen. And it has, with the credit belonging to Racing NSW and recently Racing Victoria for for their introduction of desperately needed minimum bet limits. If punters need earlier and clearer communication on scratchings, then the rational answer is that it should happen. If punters need to see a horse in a jump-out before it debuts on raceday, then it should happen. Of course, it’s racing’s prerogative to not embrace the wishes of their customers – punters. However it’s just that it’s so completely counter-productive to the long-term interests of the industry to do so. Punters can – and will – go elsewhere. They have an embarrassment of options available to them. Leviathan owner Nick Williams stated last week on Twitter that “no one is forcing people to bet on horses, if you don’t like the rules don’t bet”. You’d hope racing authorities don’t take a similarly irrational view. Long term, it would mean only one thing for the industry.